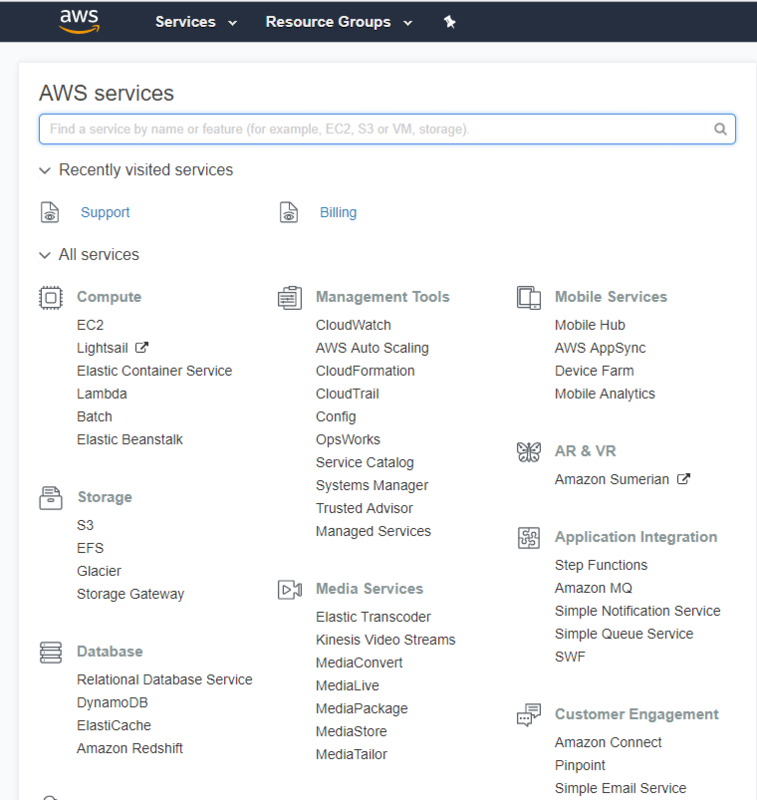 In order to build and run the examples from the articles you will need an active AWS account. Your system should have .NET Framework 3.5 or later and Visual Studio 2010 or later. In addition, we use the AWS SDK for .NET, which provides everything you need in order to build your application using Visual Studio. You will need to set up a security profile for DynamoDB in Visual Studio.